What was last year’s best translation? You have a few days left to cast your vote here. This poll is more democratic than most, as the short list is extended by other people’s suggestions. 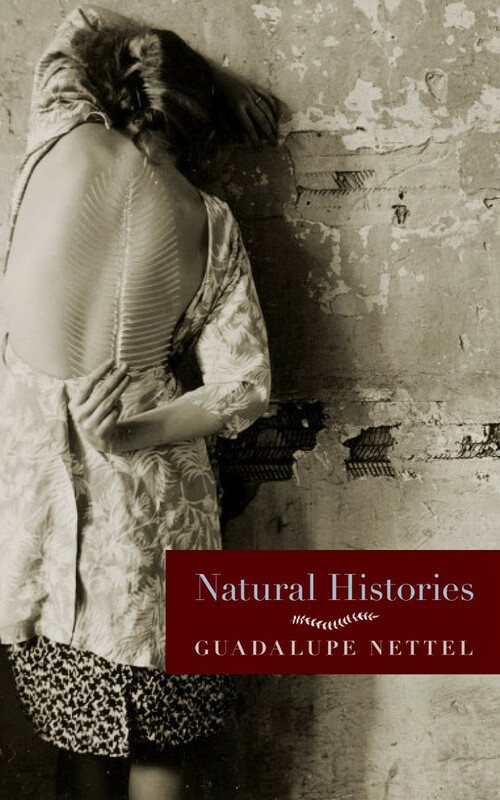 If you were choosing by the author name alone, the Mexican Guadelupe Nettel would be bound to win. In fact, her Natural Histories, translated by J. T. Lichtenstein, gets my vote. The oddest things seem normal, as the lead characters find themselves reflected in their relationship with a particular animal or even a fungus. They can’t change the course of nature, and it is tragic to observe.